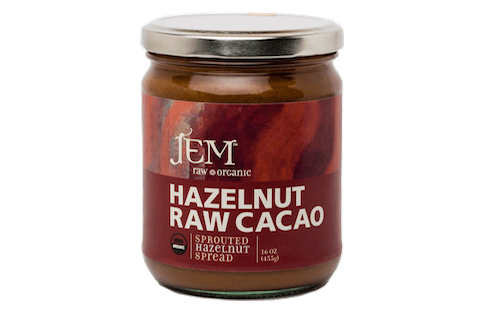 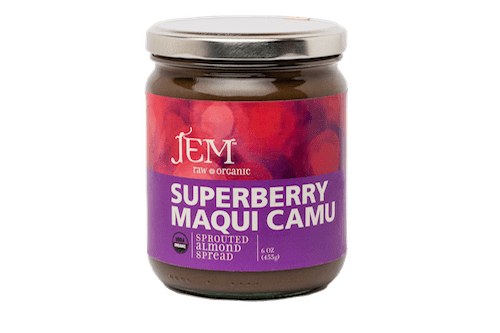 JEM Raw Chocolate of Bend, Oregon announced a voluntary recall of its full line of all nut butter spreads due to the potential of some being contaminated with Salmonella. 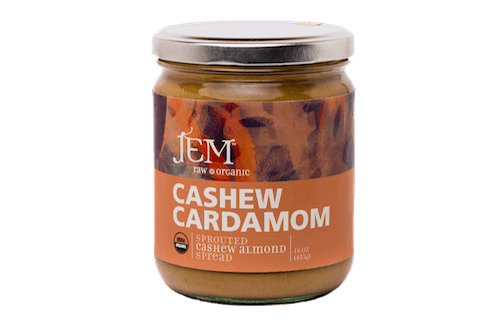 Health authorities, including the Food and Drug Administration (FDA), Oregon Health Authority (OHA), Oregon Department of Agriculture (ODA), and the Center for Disease Control (CDC) have linked the illnesses to people who have consumed nut spreads, including JEM Raw products. There have been eleven illnesses reported but no deaths or hospitalizations to date. 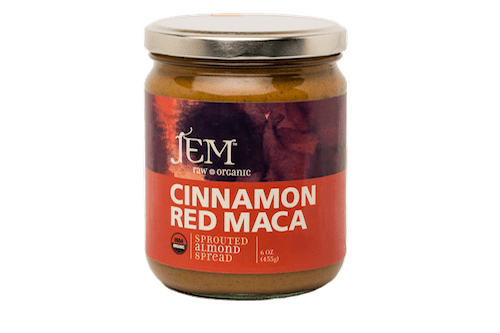 December 3, 2015 in Food, Food Safety, Main Page, Recalls.